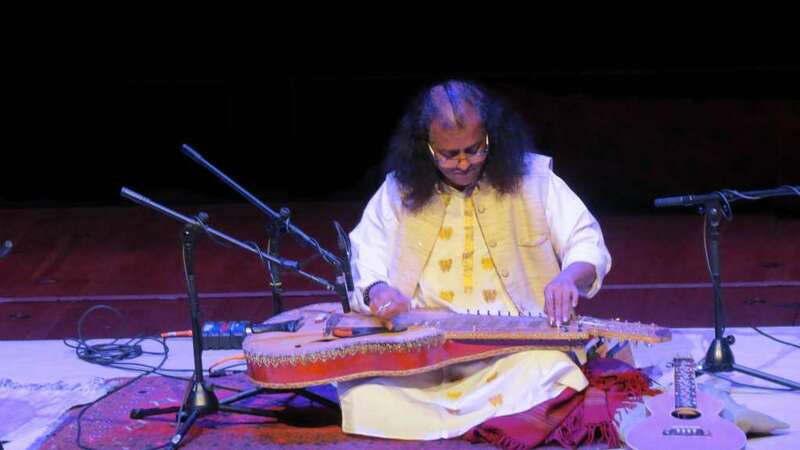 One of the finest slide guitarists in the world, Debashish Bhattacharya, performed at St George’s, Bristol on 26 March 2018. Tabla player Sanju Sahai provided accompaniment. Being one of the finest tabla players of his generation, Sanju Sahai together with the maestro Debashish Bhattacharya, made the evening a unique experience. The audience were thrilled and captivated by Debashish’s performance. 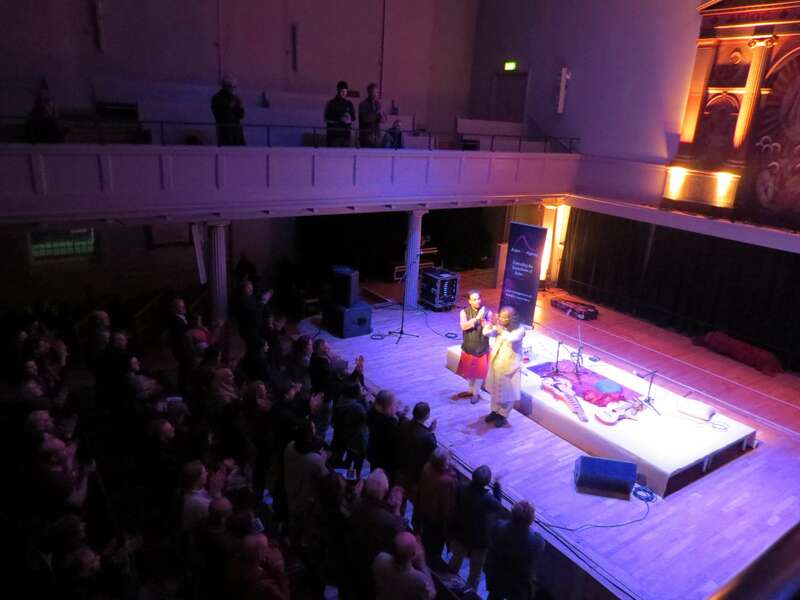 A standing ovation and stamping of feet at the end of the concert signified the delight. The Debashish Bhattacharya concert tonight was very beautiful. It's rare to hear music with this level of fluid virtuosity and great emotion.